A Heights House for $150? In today’s Heights market I don’t know why you need a gimmick to sell a house, but here is a unique one. 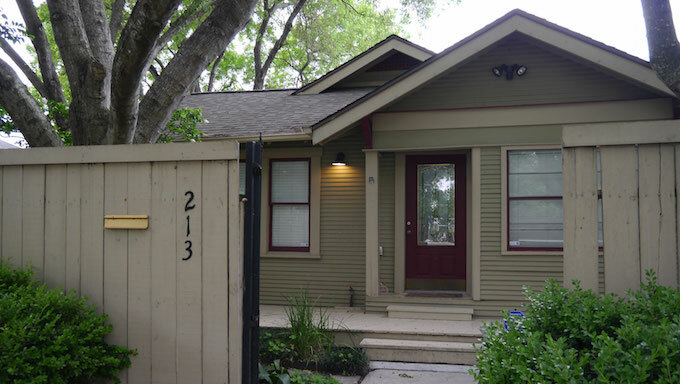 This local owner, Micahel Wachs (who is also a Realtor) is Selling his Heights House for $150 by choosing the best 200 word letter about why the want the house. Each letter must be accompanied by a $150 “consideration” fee. If he can get close to 3000 applicants he will do better than the $400K the house is worth. This story was also aired on KHOU TV. The seller is very careful not to call his system a lottery, so there must be some legality involved. If he can’t get enough applicants, he’ll refund the money and re-think the process.